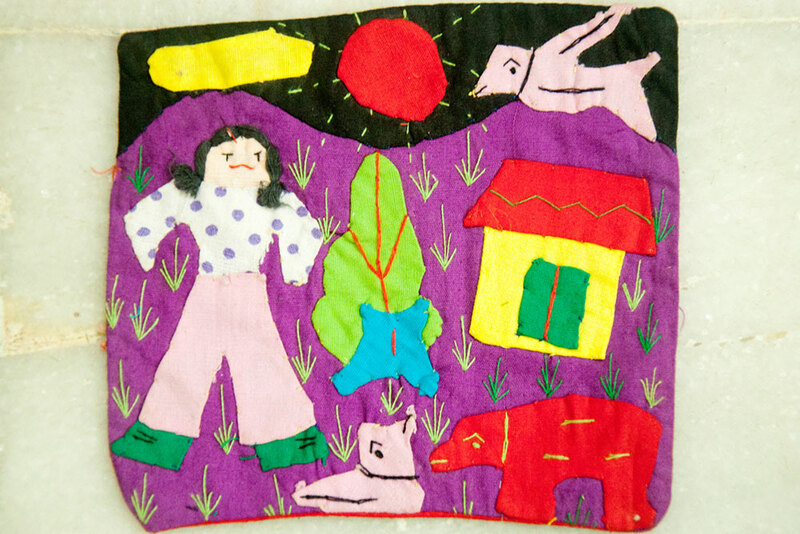 Modernization and market demand tremendously changed the applique products and patterns. 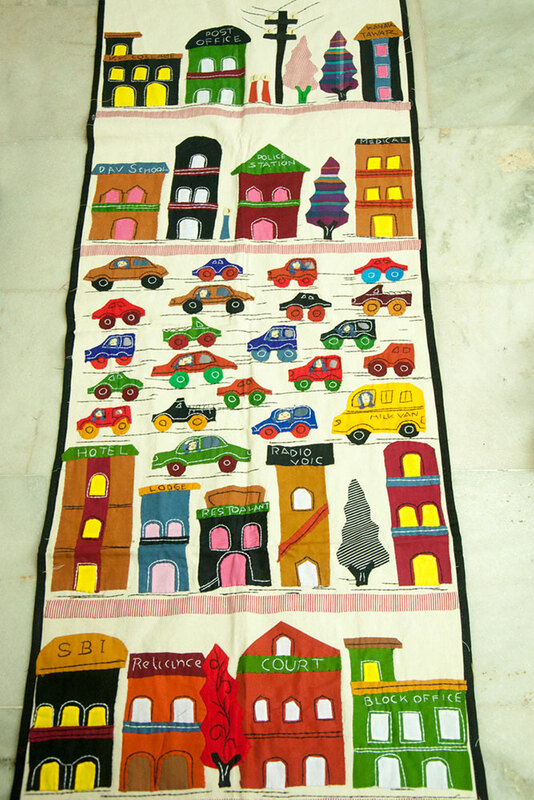 Nowadays these Modern applique wall hangings, pillow covers, bedspreads, bags, umbrellas and party canopies have become quite famous and adorable in the urban market. 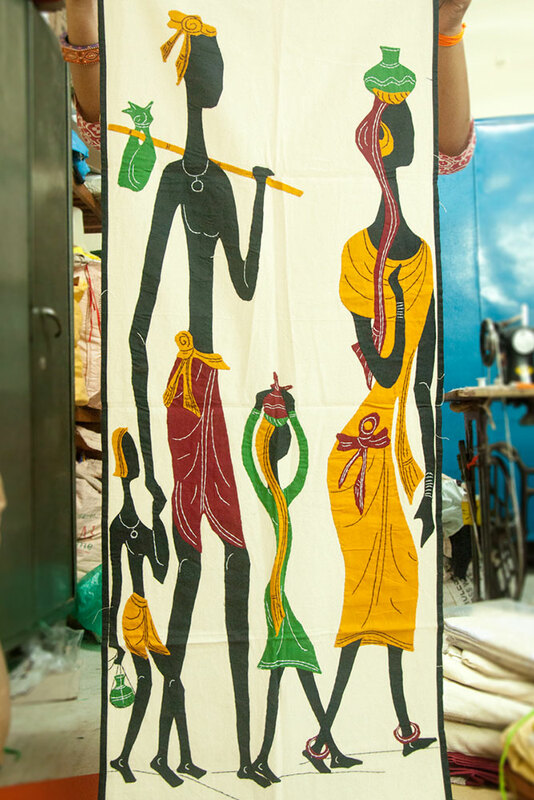 Modern applique works are timeless, they elegance any settings like traditional as well as modern or art deco. 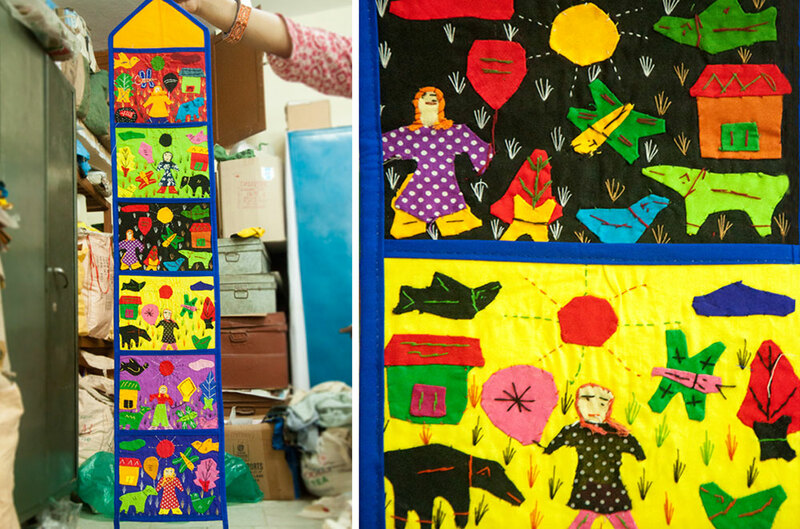 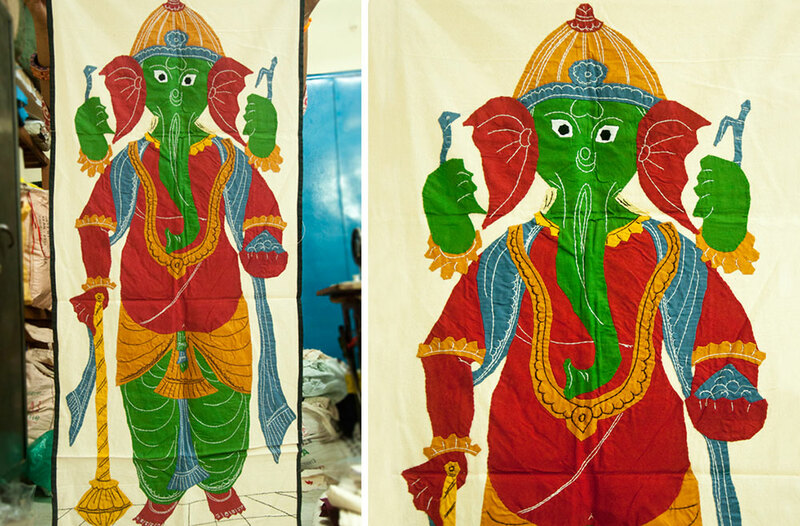 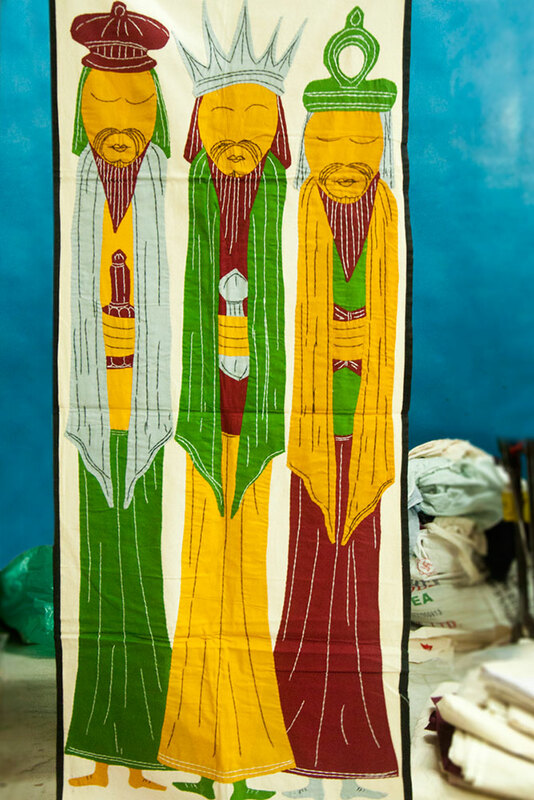 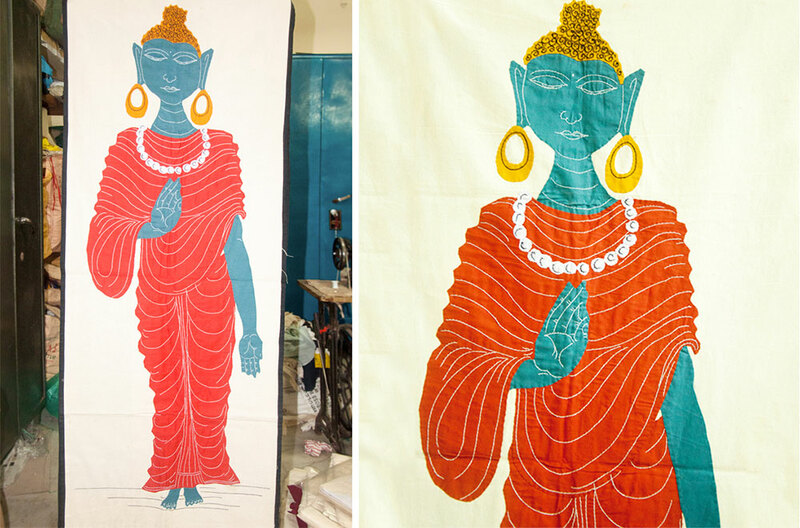 The tradition fusions with modernity by signing the huge array of applique art stuffs. 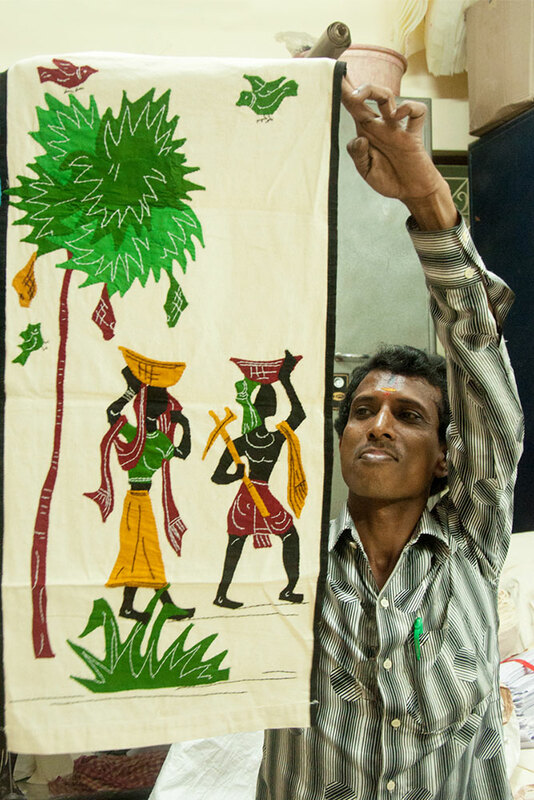 Mr. Devi Prasanna Nanda, president of Puri Creative Handicraft Society who started this implementing agency in 1980 and also explains that 90% of the employees who involved in this craft are women. 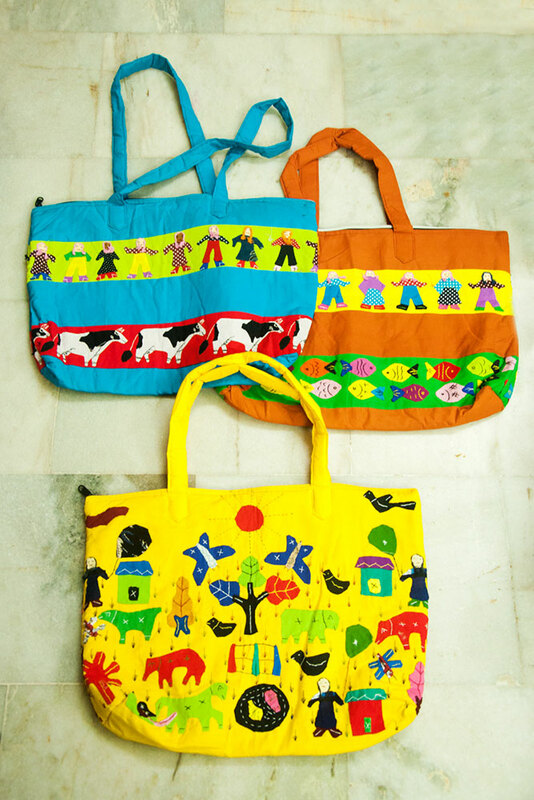 The price for the craft will be depends on the size and design that starts from INR.30.